Midwest Laboratories is adding a new sample supply bag just for stalk nitrate samples. The new bags will help contain the stalk nitrate samples together and allow the sample id information to be attached to the particular bag. More reliable bag for collection of samples in the field. Space is provided for proper sample identification. Bags use tie-string functionality to promote air movement into the bag. Orders for these bags can be placed online with account log-in and password. For more information checkout the Midwest Laboratories Stalk Nitrate Testing Brochure which will be included with each stalk nitrate bag order. 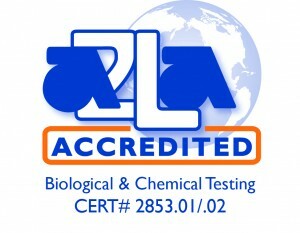 If you have any questions, please contact a Midwest Laboratories representative today.